Welcome to 7000 Feet! 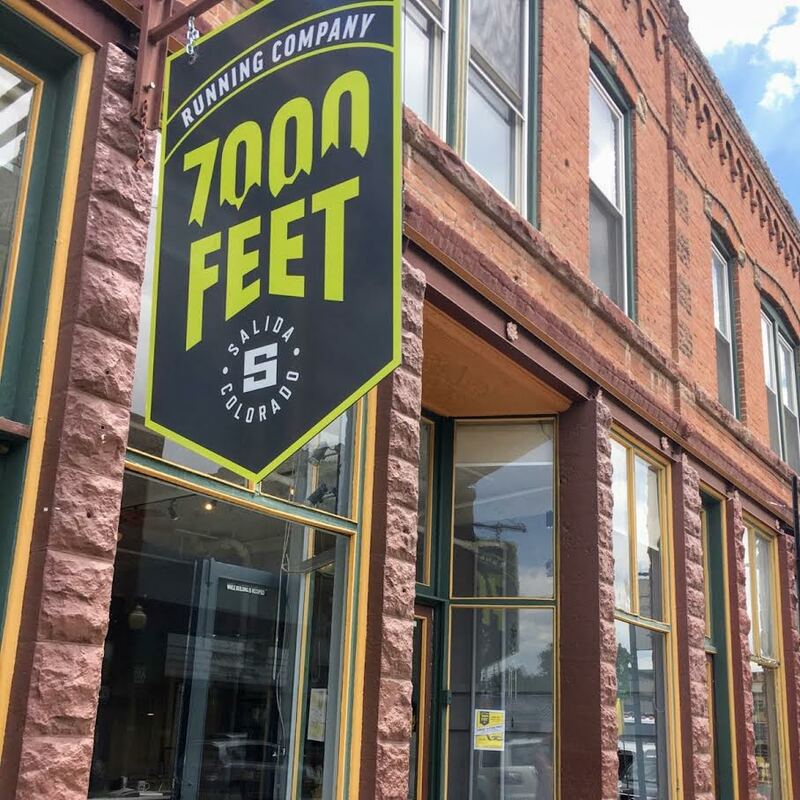 Named for the elevation of our home—Salida, Colorado—we opened 7000 Feet Running Company for everyone who loves running in the Rockies as much as we do. Located in downtown Salida, just around the corner from the entrance to the Arkansas Hills Trail System. 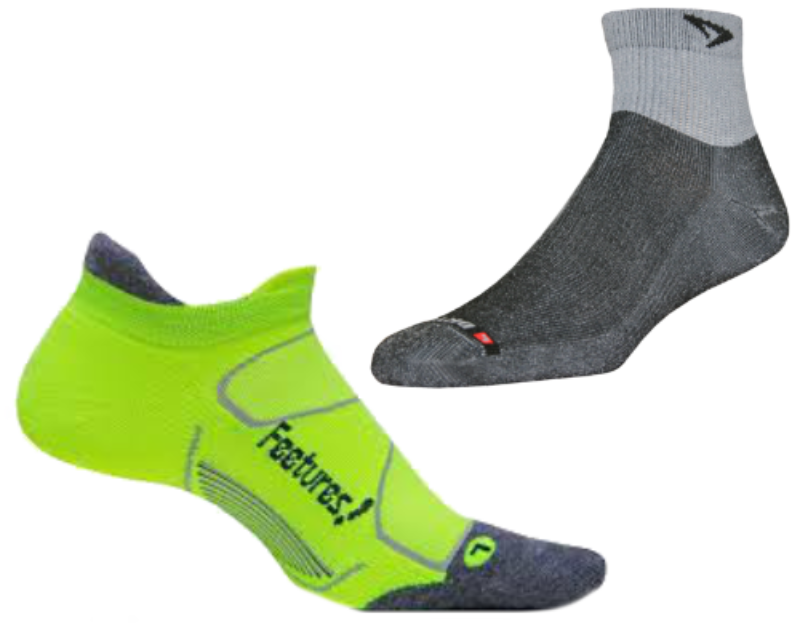 Check out our handpicked selection of shoes, apparel, and gear! Or, just stop in to plan your next adventure. Salida, Colorado, el. 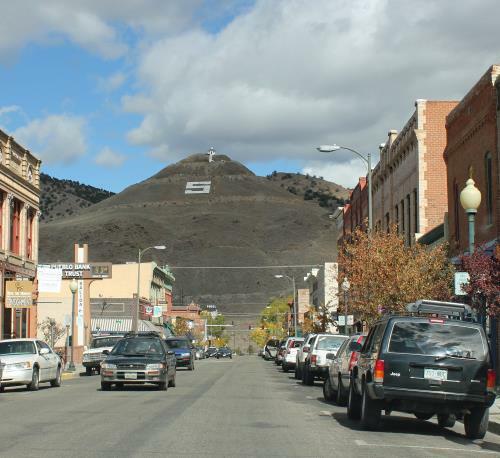 7,083 ft.
Salida is a beautiful town on the Arkansas River with a 360 degree view of the mountains! 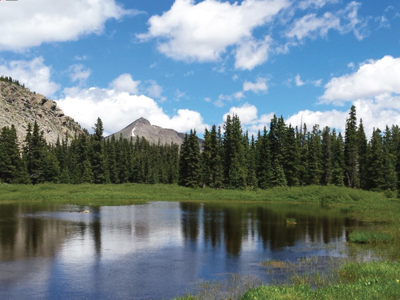 We are near the Colorado Trail, the Continental Divide Trail and lots of 14-ers! And that's not to mention the gorgeous trails surrounding the town that are runnable year-round. Come check us out! 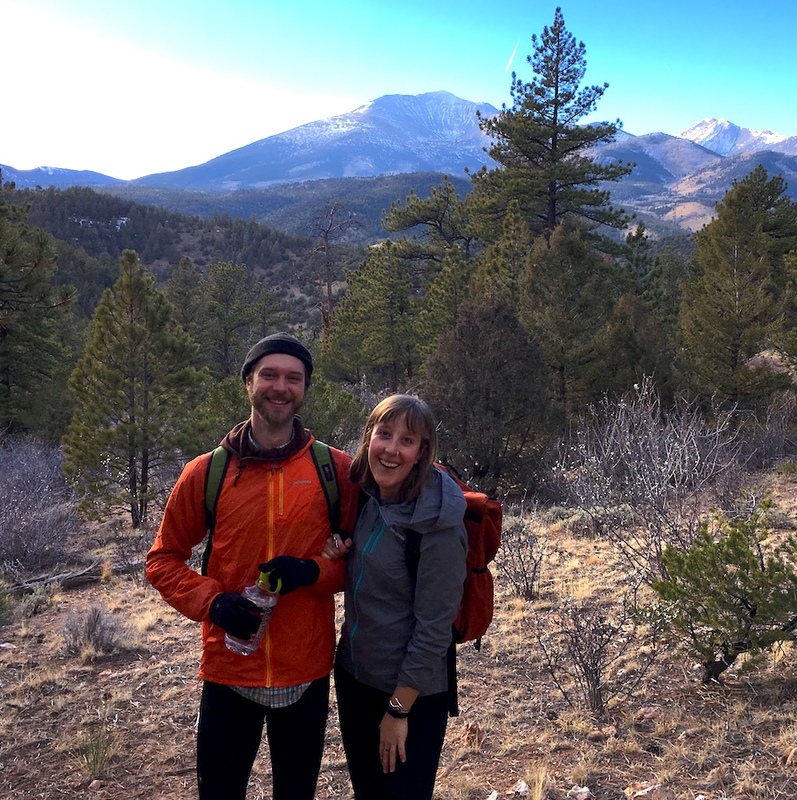 Owners Andrew and Emily Walker are Salida residents with a deep love of the trails and running in the Rockies. 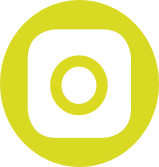 With a combined 25+ years in customer service, we are dedicated to finding what works for you. 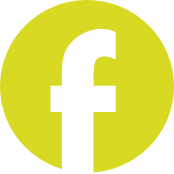 Stop on by or send us a message—we'd love to talk to you! 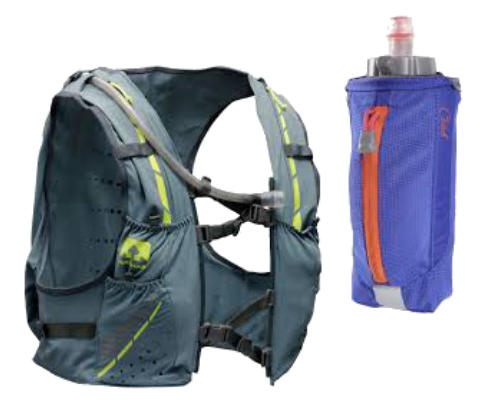 At 7000 Feet Running Company, we hand-pick our brands to suit Rocky Mountain trails and roads. Whether you're an expert, just starting out, or somewhere in between, we can find the shoes that right for you. NOW WITH ALTRAS FOR KIDS, TOO! 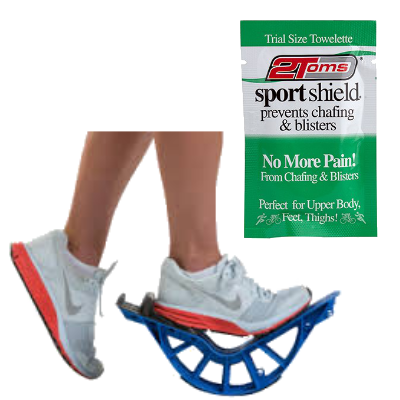 "So great to have a local running shoe store. Andrew is so helpful and knowledgeable. And he loves to run!!! Really appreciate how supportive he and Emily are of the local XC TEAM! I will be buying my next shoes there, and the pair after that, and the pair after that.....!" Wanna get a view without the snowshoes?? 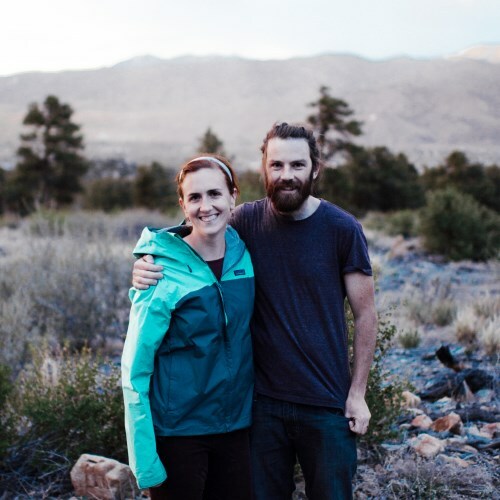 Recently, our good friends and badass thru-hikers Hannah and Michael moved to sunny Salida! What better way to celebrate than hiking with a view of the mountains we love? The Rainbow Trail to the South of Salida and Poncha Springs is always a winner. This highly runnable (and bikeable) trail has been a sweetheart of the mountain biking community for a long time. We love it this time of year in the off-season because traffic on the trail is at a minimum. This particular day, we had the trail to ourselves! We started hiking on the Rainbow Trail towards Methodist Mountain from the Mears Junction Trailhead off of Hwy 285. After some satisfying ups and downs, the trail opens up to a beautiful meadow with brilliant views of Mt. Ouray and the Devil's Armchair. The trail continues through Sand Gulch between Poncha Mountain and Methodist Mountain, offering different views of the surrounding mountains as you go. This trail makes a great out and back from Mears Junction, or you can continue all the way into Salida via the Methodist Mountain Trail system. The Rainbow Trail also makes a great key exchange run from the Methodist Mtn TH on CR 108 (8.4 miles) or the Bear Creek TH on CR 101 (14.1 miles). 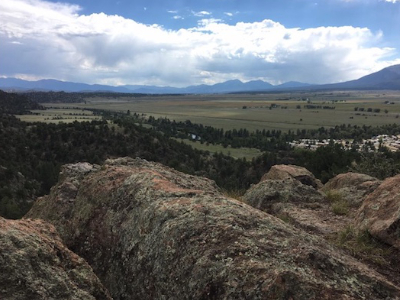 Salida and the surrounding areas have long been known as a mountain biker's paradise, but 7000 Feet Running Company is here to tell you – these mountains are equally awesome for hiking and trail running! 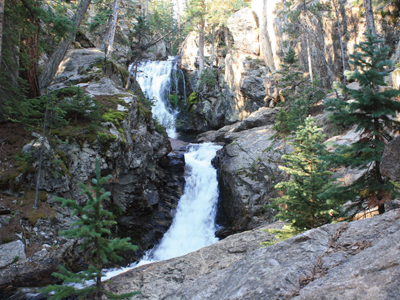 Check out Salida Mountain Trails or our Facebook for some of our favorite featured trails! 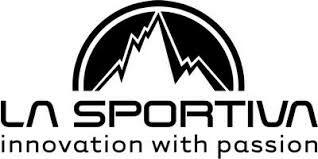 Even better, swing by the 7000 Feet store and we'll help you find a trail that's just your speed. Welcome Run Through Time Racers! 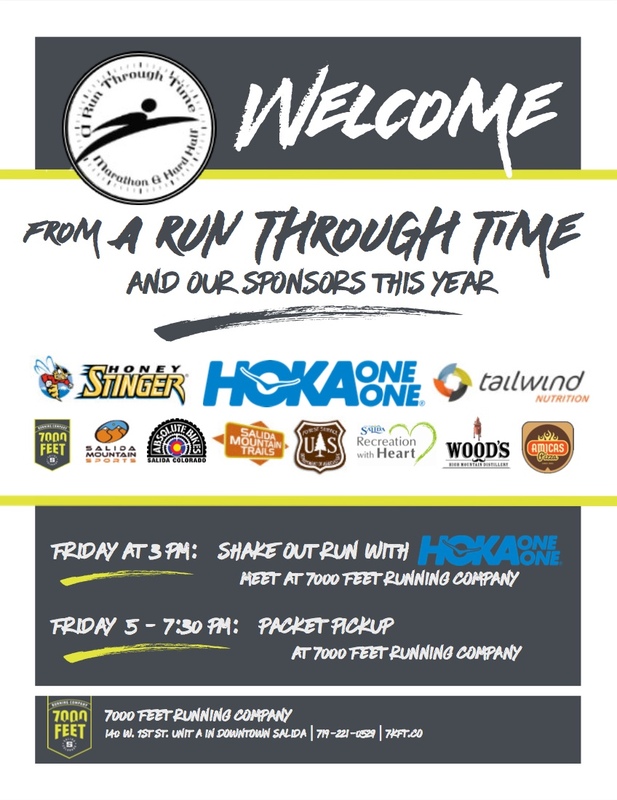 Welcome Events include a shakeout run with HOKA on Friday, March 9. 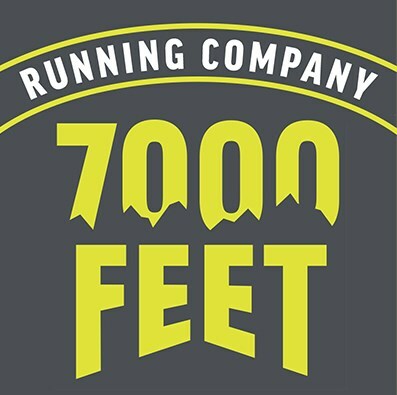 Meet at 7000 Feet Running Company at 3pm. 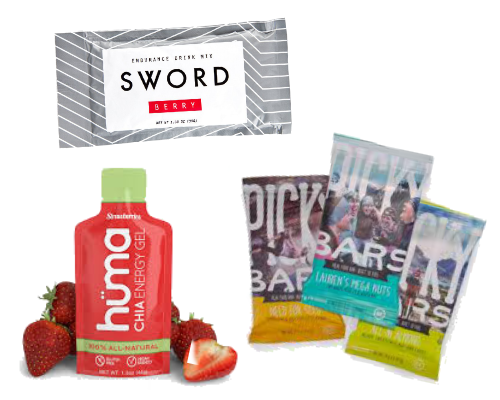 Packet pickup is from 5:00-7:30pm, complete with deals and discounts from generous local establishments. See you there! The Run Through Time Marathon and Harder Half is coming this March and 7000 Feet Running Company is here to get you ready to run a half marathon! 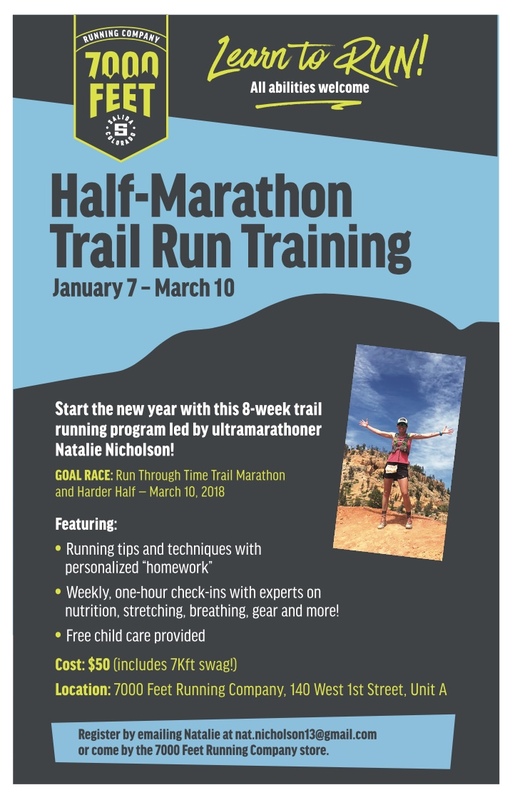 We are partnering with Natalie Ann Nicholson for an 8-week training course beginning January 7, just in time to get your ready for the Run Through Time! $50 gets you a personalized training program, weekly meetings with experts, and some 7000 Feet swag! What's not to sign up for?! For registration or more information, stop on by the 7000 Feet store or email Natalie at nat.nicholson13@gmail.com.